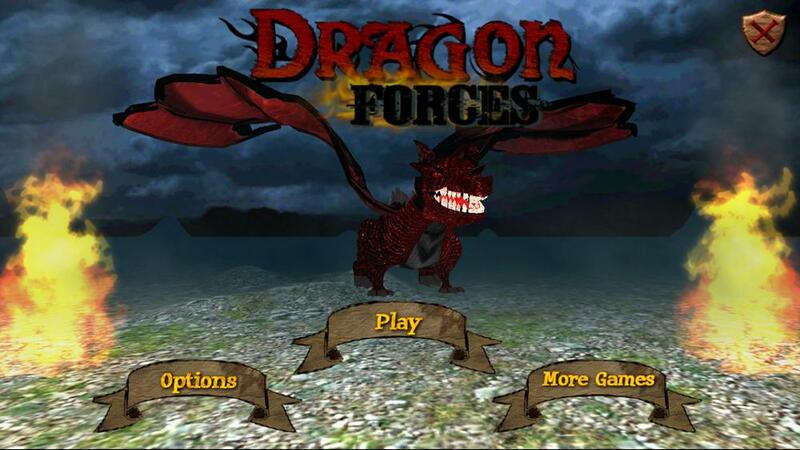 Dragon Forces AR was presented at SIGGRAPH 2015 Appy Hour and in the Epson Developer's Corner. SIGGRAPH is the best international conference on computer graphics. Our game was also nominated for the 2015 Vuforia™ Vision Awards. There are four different levels with increasing difficulty. Each level has a main castle to defend, place the castle multi-target box and point it with the mobile's camera, the 3D world will appear. Different dragons will start to walk or fly, heading towards the castle to attack it.